Saturday, we were there for more wedding plans. 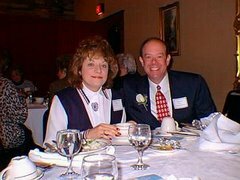 This is Jim Lizer who will be providing the Master of Ceremonies and DJ work for the wedding receptions. He is a really funny guy and we feel that the reception is good hands and will run smoothly.